James Ryan will be out of the game for approximately a month with an ankle sprain. Effectively, this will rule the Leinster lock out of the last two rounds of the Pool phase of the Champions Cup. In terms of the Six Nations, it seriously undermines Ryan's plan to challenge Devin Toner for the slot to partner Iain Henderson or, at least, for a place on the bench away to France at Stade de France on February 3rd. 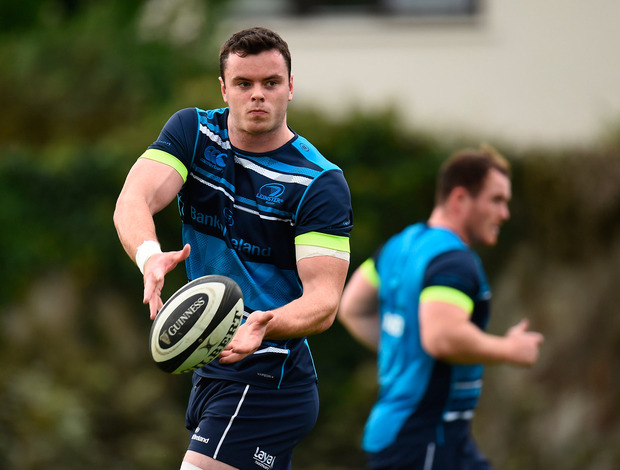 "It was a very unfortunate situation," said Leinster assistant coach Girvan Dempsey. "He went up to compete with Conor Murray in the lineout and then just came down awkwardly on his ankle or just caught the end of Jack Conan’s boot and rolled it. "That was pretty much it," he concluded.